Courtesy of RE/MAX 1st Source. Look no more!! Never flooded, this like new beautiful one story home is perfect for a . High ceilings, tile, huge kitchen with island, granite counter-tops and stainless appliances. 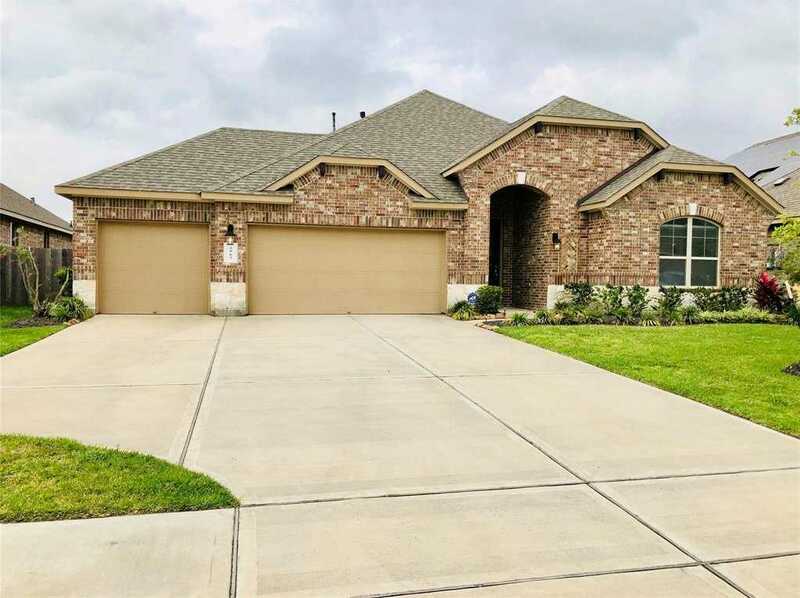 This home offers 3 or 4 bedrooms with 2.5 baths. The master with his and hers sinks, garden tub with separate stand up shower. Don’t waste anymore time looking for somewhere to call home, schedule your showing now!